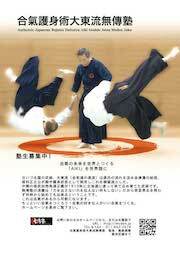 I wish to announce a “special seminar” in Daito ryu Aikikijujutsu in Hokkaido, the homeplace of Daito Ryu. The intention is to encourage practicioners from all disciplines who aspire to experience the art. 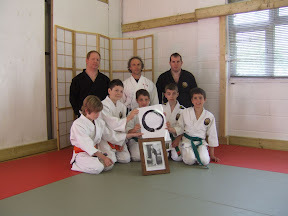 This seminar is in recognition of the goodwill shown to Muden Juku from other Budo organisations. This will be the 14th seminar hosted by the Muden Juku. 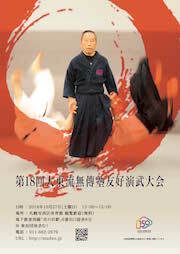 Overseas practicioners of Budo are invited to take part in an open seminar. I hope we can share practice, ideas and build friendships with others. You may have heard of Linux is a platform that is freely available to all people to contribute to. I hope that this seminar may serve as an “open platform” to which participants may contribute to and benefit from. This open seminar ended on August 4-5, 2012.